The Alexa Mini is a compact, lightweight, and self contained camera. Being one of the most versatile cameras, the Alexa Mini has an exciting variety of applications that our videographers can help you shoot. 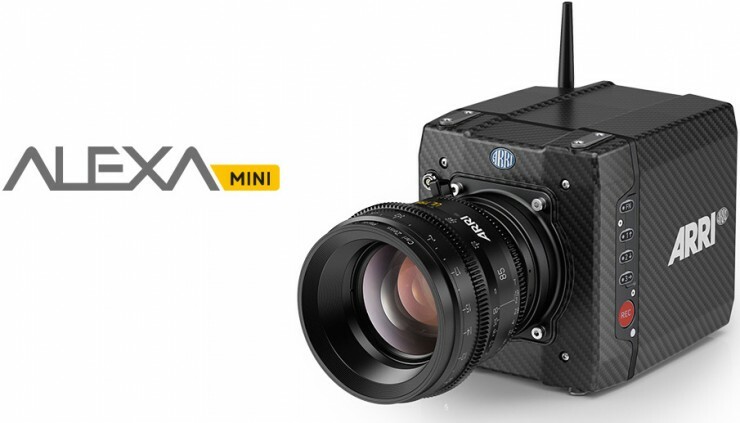 The Alexa Mini shoots some of the highest quality film in the world and does so with a camera trusted by many experts. With 4K ultra HD and HDR recording, your video can be as sharp the idea or company you’re shooting. Also, with this camera being easily used and set up, the Alexa Mini is also a great camera to rent if you have shooting experience. If the Alexa Mini sounds like a camera you need or want to rent or have the help of our videographers, contact our offices today to get a quote.